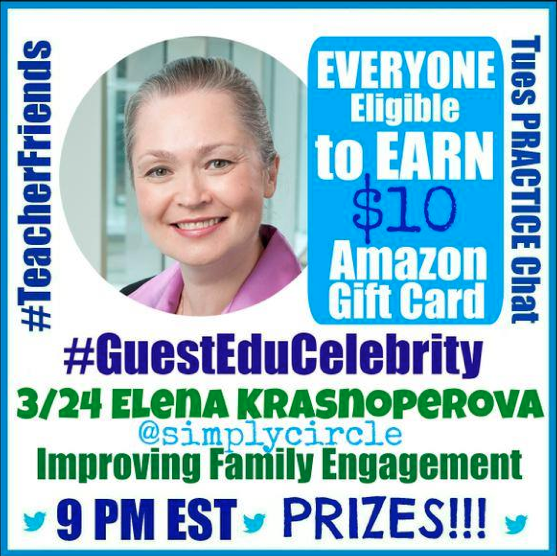 I hope you’ll join us for another exciting #teacherfriends chat tonight! 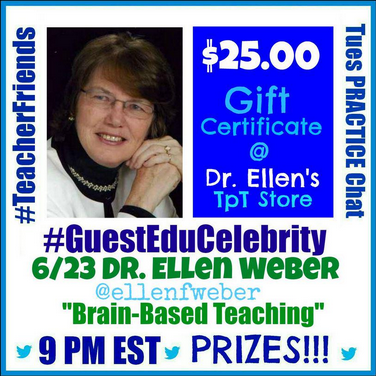 We start with a slower chat at 8:30 EDT and our guest will join us from 9:00-10:00 to talk about Brain Based Learning. Our guest tonight is Dr. Ellen Weber. Dr. Ellen is renowned for her work in brain based communication and learning and we are excited to be able to “pick her brain” this evening to learn more about what we as teachers can do in our own classrooms. Don’t forget there will be prizes as well! Next Tuesday is our 1 year #teacherfriends Birthday Celebration and we are HARD at work planning lots of surprises for you! See you tonight! LOTS of great prizes will be given away at the end of the chat! 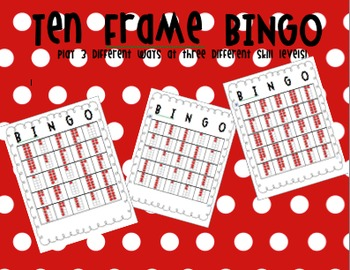 I’m giving away a copy of my Ten Frame BINGO! 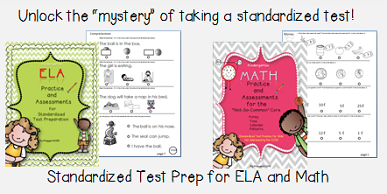 Maggie is giving away a copy of her Test Prep packet! 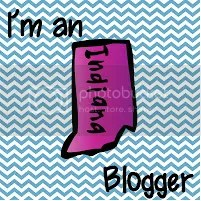 And Maggie, Debbie, and I are giving away this SPRING themed prize! 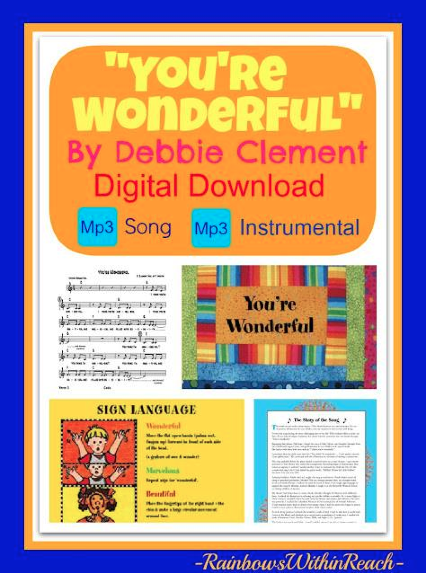 We’ve put together resources from our Tpt stores that can be used beautifully together!